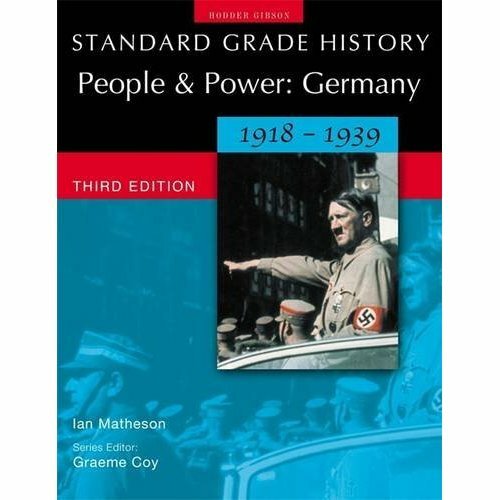 "Standard Grade History" is a popular and comprehensive series of texts written specifically for pupils following courses at Standard Grade. Narrative text is intersperesed with visual and written source material, plus questions and activities. Foundation, General and Credit materials are provided for use at all levels. 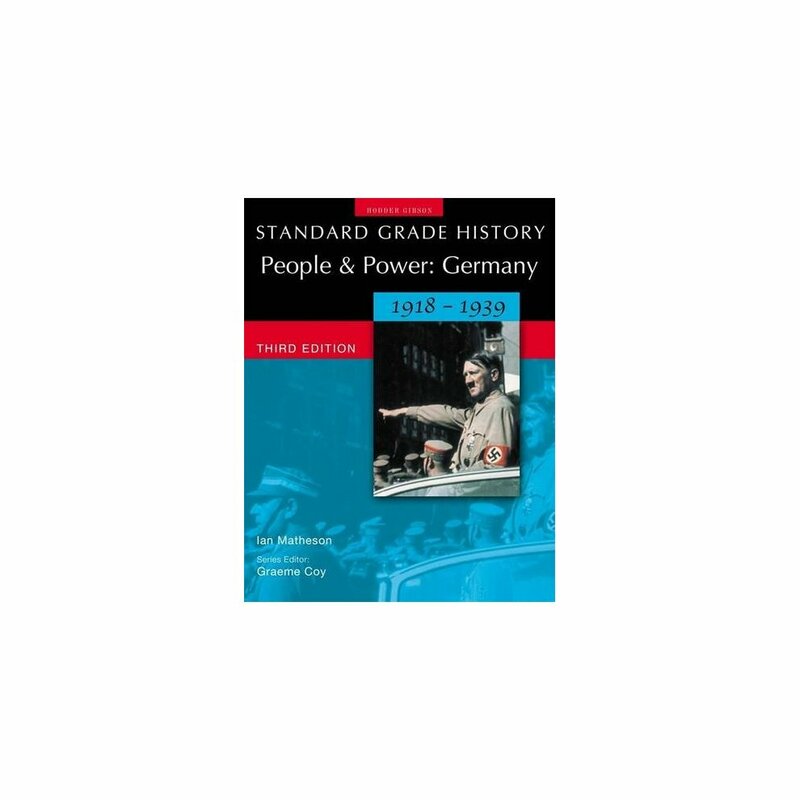 This 3rd edition of "Germany: People & Power 1918-39" has been revised to include redesign of layout in full colour, plus supplementation of certain source materials to encourage more careful selection of materials for exam practice. Key words are now highlighted (and summarised in a glossary), and there is occasional rewriting of certain areas of text to aid comprehension and recall. Finally, an extra chapter is provided on examination technique, which will aid chances of success at the highest levels.